Puneet Gupta, has recently moved from Airtel where he looked after corporate communications for the western circle of Mumbai and Gujarat. 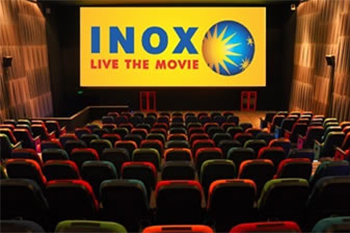 Gupta is now general manager for corporate communications at the multiplex chain Inox. The movie entertainment firm recently showed a strong result for the third quarter of FY 19 with a 33 % jump in revenue from the previous quarter fuelled by better per screen ad revenue and a jump in revenue from food and beverages. The firm says it is looking forward to the Capital Marvel release this week as a strong content pipeline along with earlier releases such as Gully Boy and Total Dhamaal.